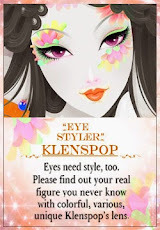 Okay! Now that I got your attention, it's that awaited time of the year again! Mark your calendars as Nailaholics Nail Salon and Spa will be pampering everyone on a national scale on October 17, 2017! We all knew how grand the nationwide celebration of relaxation was last year so they'll be bringing it back bigger and better this year! 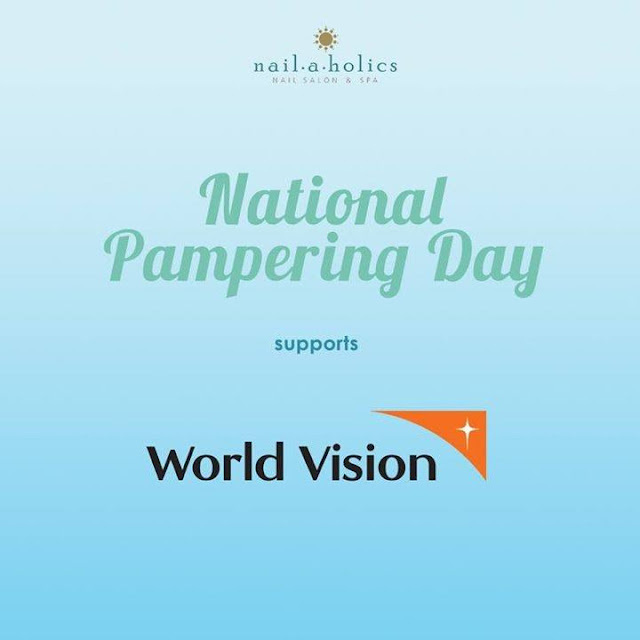 Last year, The National Pampering Day was a huge hit as everyone was treated to a manicure service and a stress relieving hand massage from 10 AM to 12 NN on all Nailaholics branches nationwide. This year will be different as everyone will be treated to a free service of their choice: a soothing manicure, calming foot spa or a relaxing foot massage. 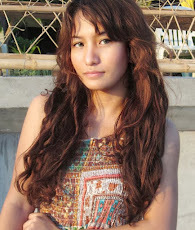 According to the Marketing Head of Nailaholics Nail Salon and Spa, Arvin Amaro he believes that "We Filipinos are very hardworking in any given aspect of our lives and a nation of energetic and industrious people best deserves real pampering once in a while. This year, as Nailaholics celebrates the 2nd National Pampering Day, we go deeper and dedicate this to everyone and remind them to take it slow, take it easy, zone out and relax for a while." He also added that "With last year's success of the National Pampering Day, we are back this year with a bigger and much more enjoyable day of pampering. In partnership with the number one salon brand and most beloved nail lacquer brand in the world, O.P.I, National Pampering Day 2017 will accommodate more guests with the extension of pampering time until 1 PM. 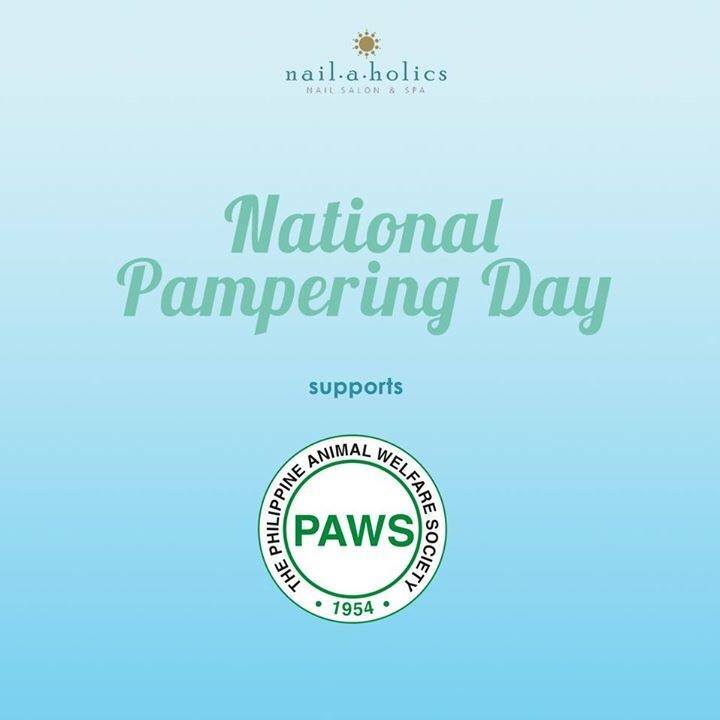 Also, the best thing about this year's National Pampering Day is that it will be in support to World Vision, The Philippine Animal Welfare Society (PAWS), and Save Philippine Seas." Help save the world while getting your nails done? Totally awesome. Save the date and get ready to relax! Head down and unwind at any Nailaholics Nail Salon and Spa brand on October 17, 2017 (Tuesday) from 10 AM to 1 PM and get yourself a free relaxing manicure, foot spa or foot massage. I've been there last year and I really think you shouldn't miss out on this once a year only treat at the country's top destination or relaxation and real pampering! Let Nailaholics' skilled nail technicians take care of you for a little while and walk out of this Hamptons-inspired nail salon feeling refreshed and ready to bring it on again. See you there! For more information on Nailaholics Nail Salon and Spa's services and nearest branches, you may visit their website at www.nailaholics.com. Want to stay updated on their latest promos? Follow their Facebook Page at Nailaholics Nail Salon and Spa, Twitter @_nailaholics and Instagram @_nailaholics.